The OSCAR number CO-77 was issued to the ARTSAT1:INVADER CubeSat (call sign JQ1ZKK, NORAD ID 39577U) on April 2, 2014. 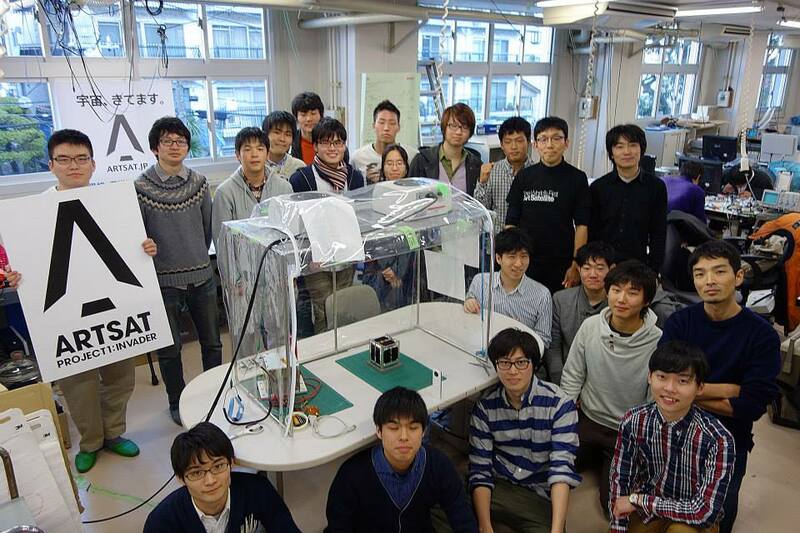 The ARTSAT Project Leader Akihiro Kubota said “We would like to express best thanks to AMSAT-NA and all of you”. 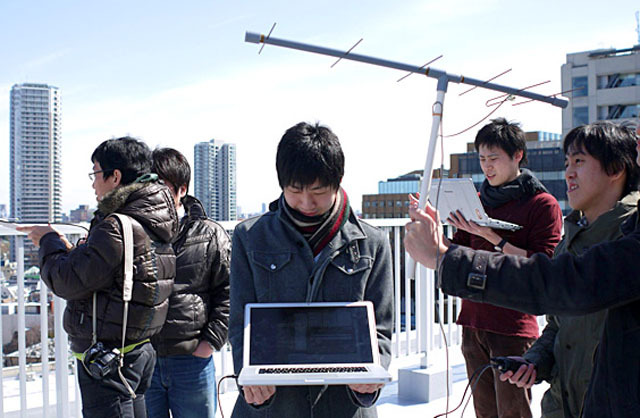 INVADER is an amateur radio “Art Satellite” developed by students at the Tama Art University as a part of the “ARTSAT: Art and Satellite Project” which aims at a practical use of a satellite for art and design. 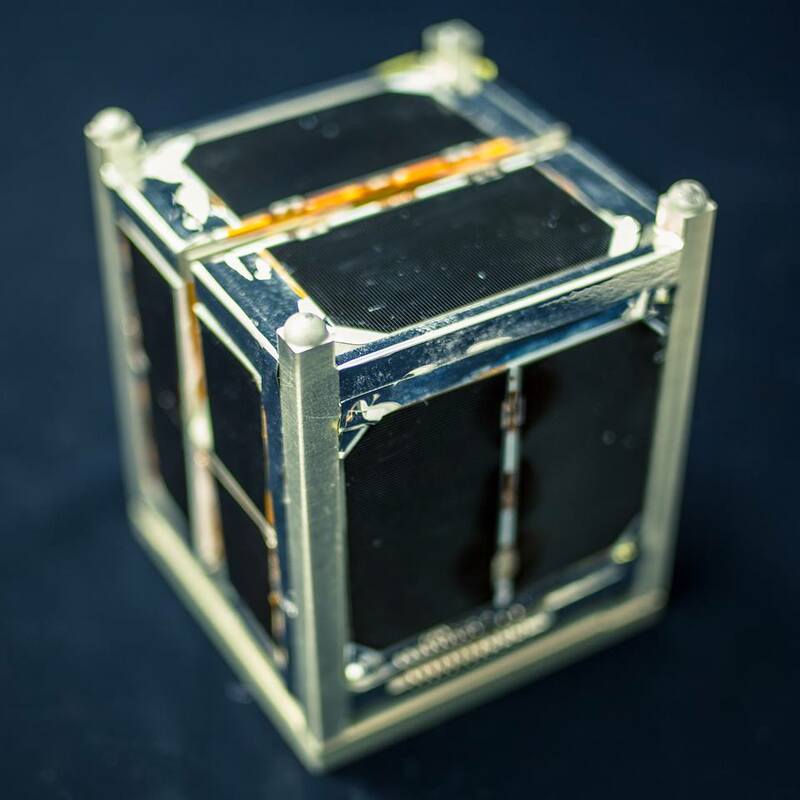 The 1U CubeSat was launched from the Yoshinobu Launch Complex at the Tanegashima Space Center on Thursday, February 27 at 1837 UT. It carries a CW (A1A) beacon on 437.325 MHz (+/- 10 kHz Doppler shift), a 1200 bps FM AX.25 Packet Radio and FM Digitalker on 437.200 MHz and a low-resolution camera.